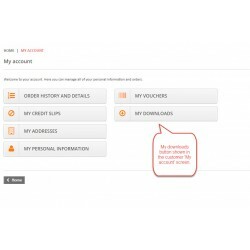 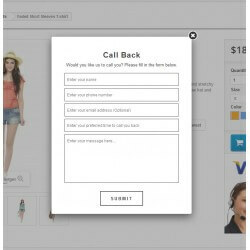 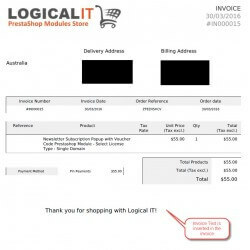 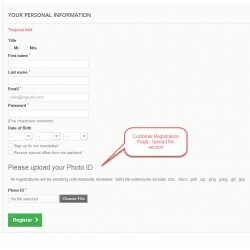 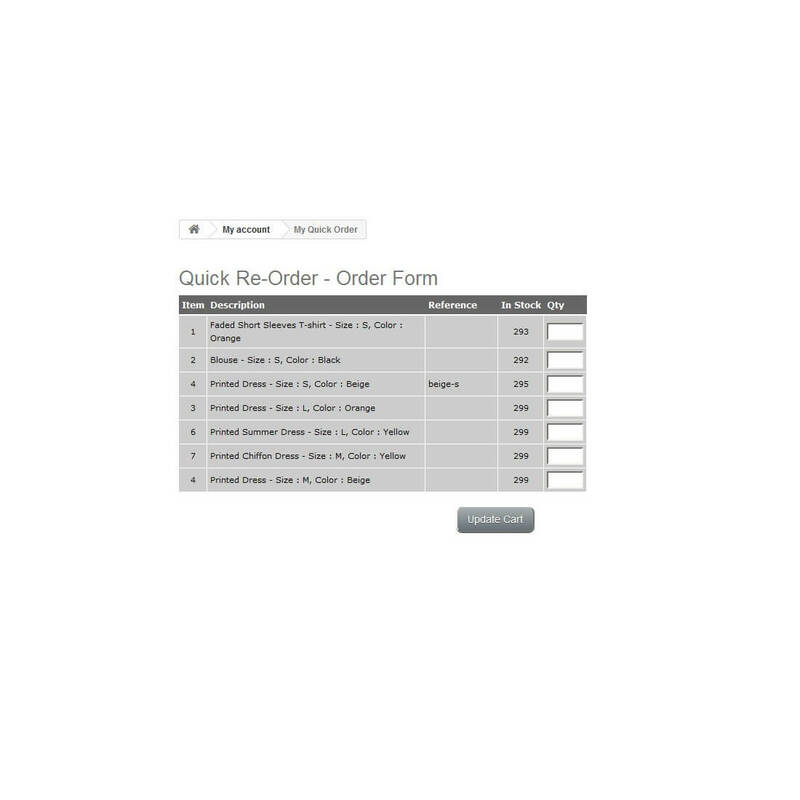 The quick re-order form module allows your regular customers to easily re-purchase products from your PrestaShop store. 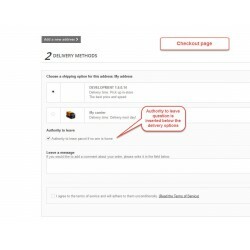 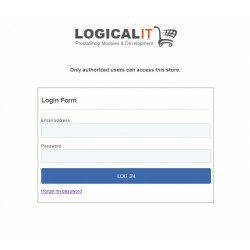 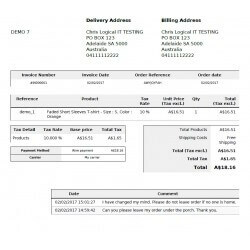 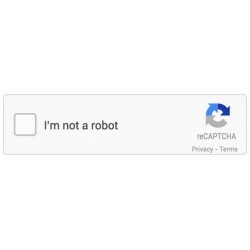 The customers previous bought products are listed on one page where the customer can enter product quantities and easily re-purchase products. 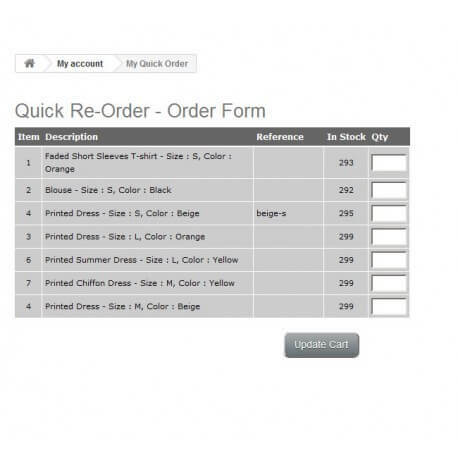 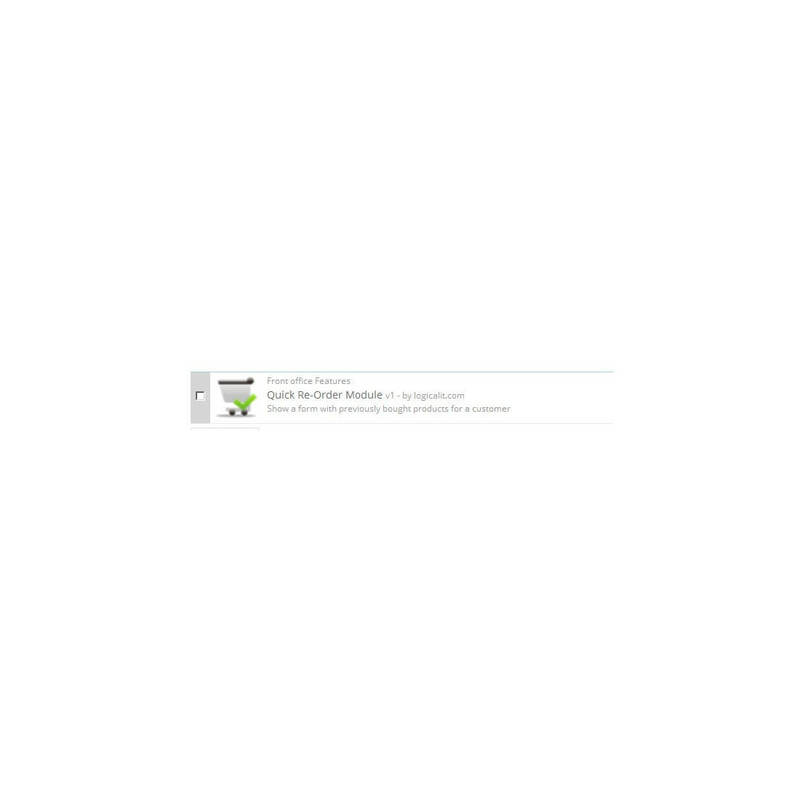 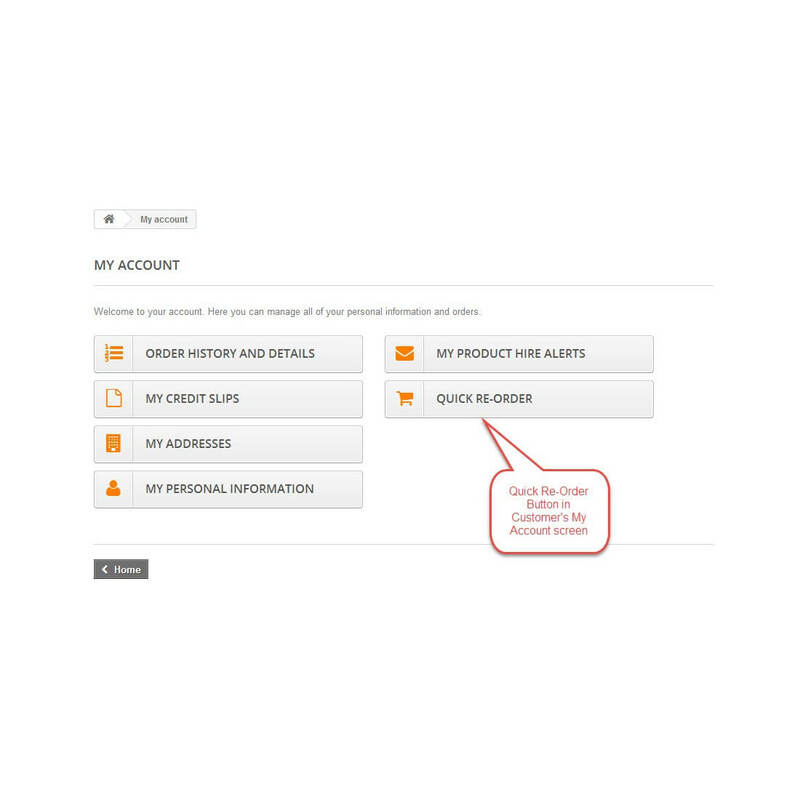 Customers can bulk add products to cart, saving your customer minutes in creating orders.